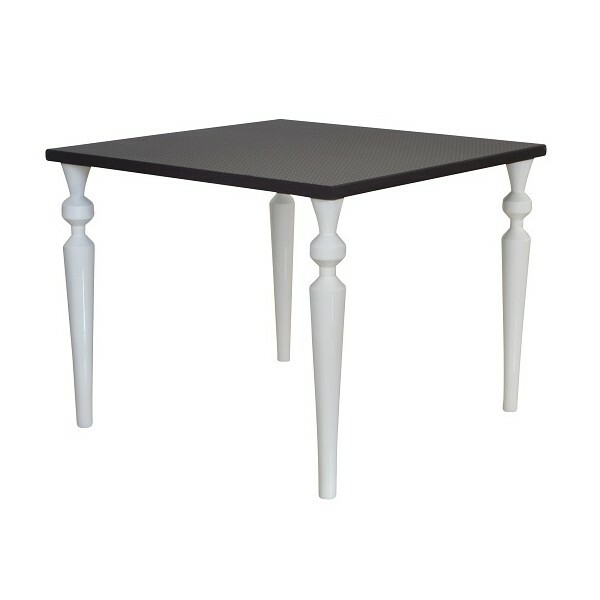 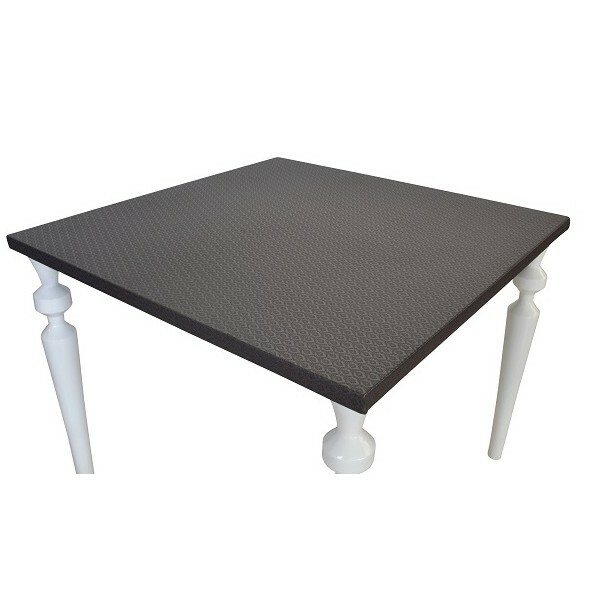 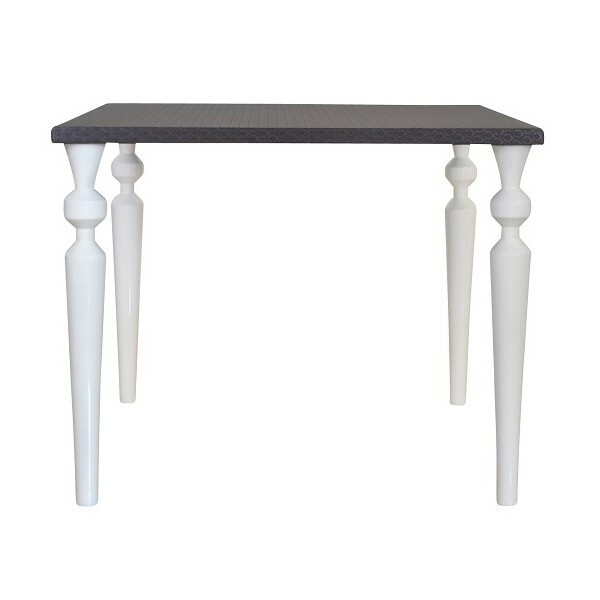 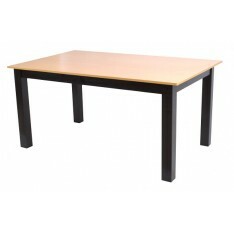 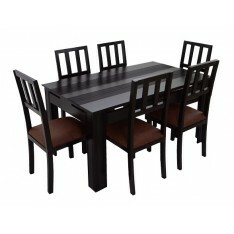 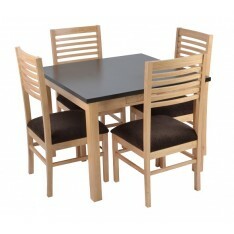 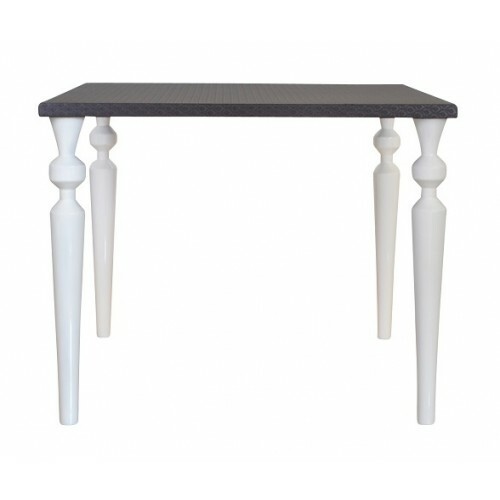 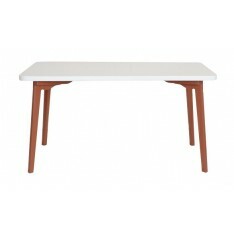 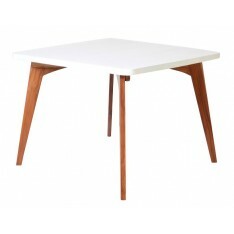 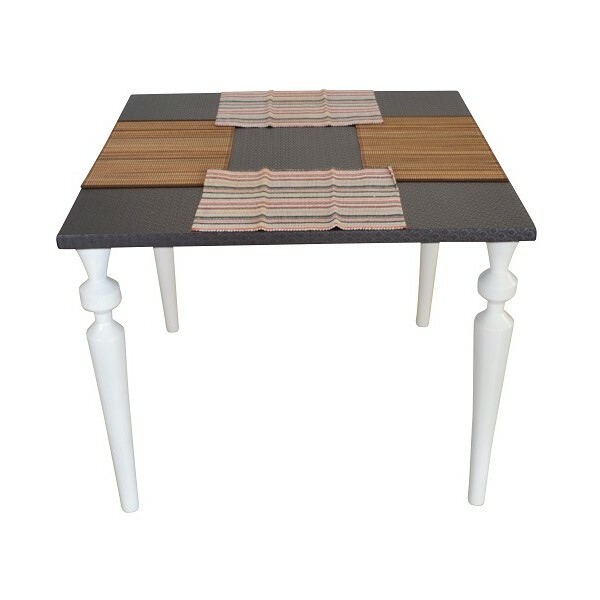 Bodija Dining Table brings a contemporary stylish update to your dining space. 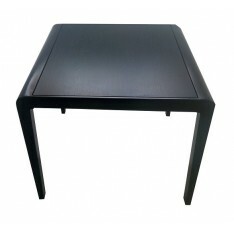 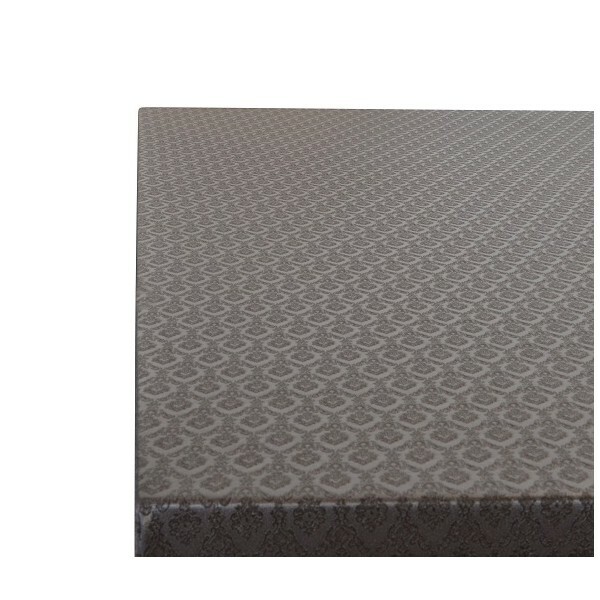 Turned wooden legs (can come in any colour of choice) support a leatherette clad rectangular top (which can also come in many different finishes of choice). 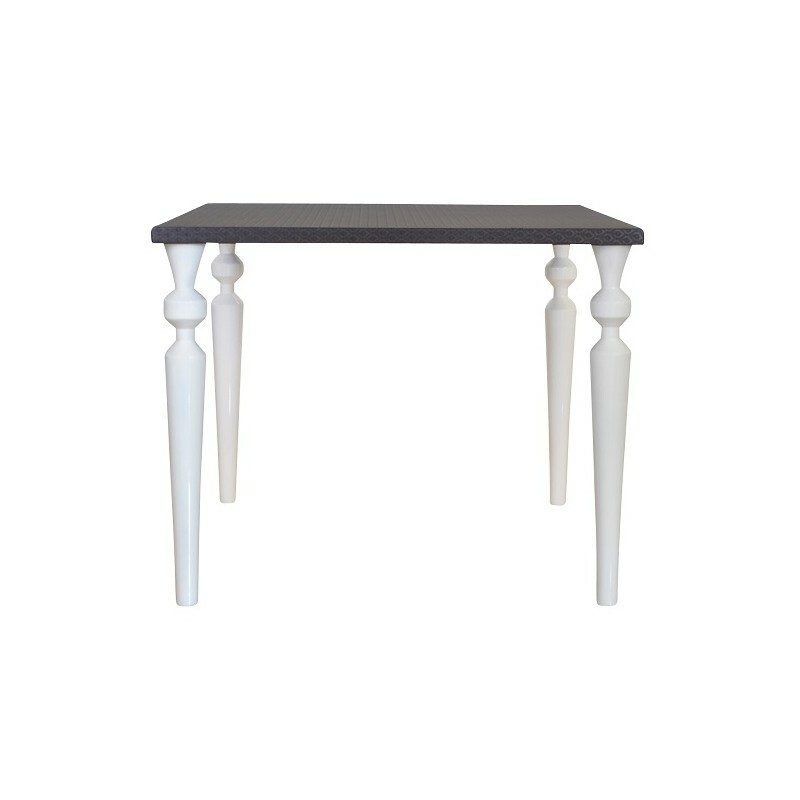 Pair the Bodija with any dining chair from our selection.